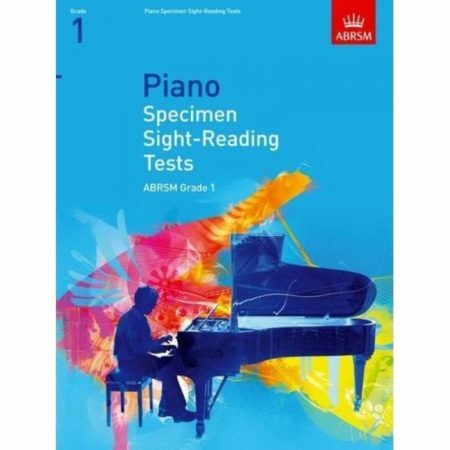 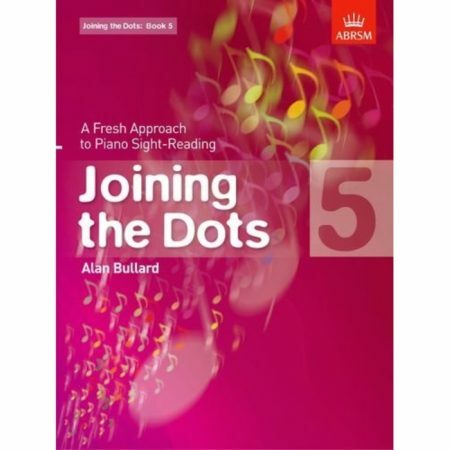 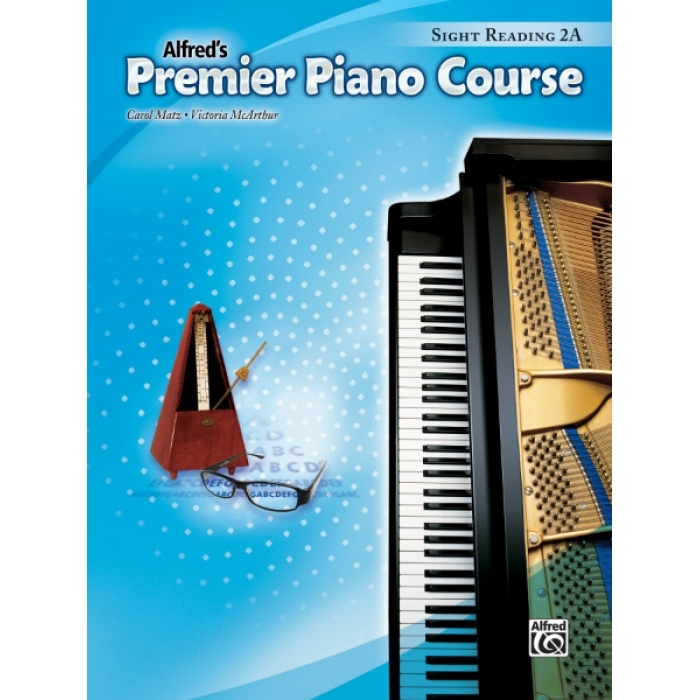 Authors: Carol Matz and Victoria McArthur ► Sight-Reading 2A develops sight-reading skills through activities that reinforce reading concepts and musicality. 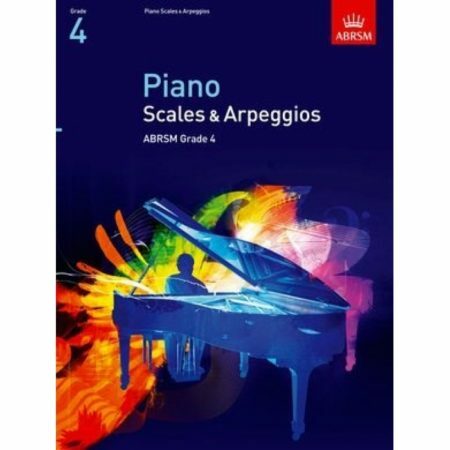 There are 14 units correlated with Lesson Book 2A, and each unit contains five activities that emphasize note reading, rhythm, playing without stopping, and playing expressively. These activities build sight-reading skills in a simple, fun way.